The Murray lab would like to thank Dr. Davit Jishkariani for all of his wonderful contributions to our group over the last several years as a Post-Doctoral Fellow. 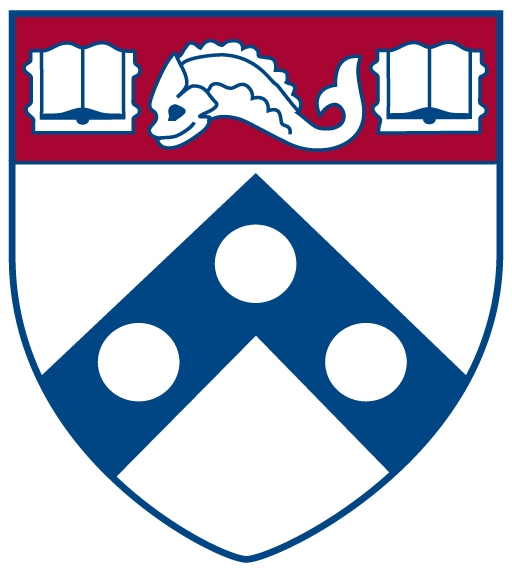 Davit has accepted a position as the Associate Technical Director of the Chemical and Nanoparticle Synthesis Core (CNSC), which is part of the Perelman School of Medicine at Penn. He will be working with faculty members to provide chemical, nanoparticle, and medicinal compounds for a variety of research purposes. We wish him the best and look forward to future collaborations with him!